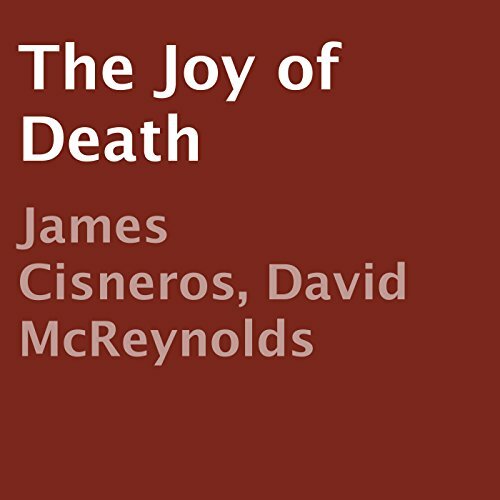 Showing results by author "David McReynolds"
The Joy of Death delves into the mind of Dr. Michael Edward Pyle, a psychologist and respected citizen of Dagger. However, while Dr. Pyle views his killings as purposeful and with an artistic flair, Dr. Pyle laughs and scoffs at the feeble attempts of others that he encourages to take matters into their own hands. But the biggest prize for Dr. Pyle is when his identity is jeopardized, he frames an unknowing bystander who just witnessed Dr. Pyle's most recent killing.